With spring on its way, it’s the perfect time to get rid of the old and make way for the new! We’ve researched around the internet to find the most pleasant, lip-plumping, tasty lip scrubs you can even eat if you’re so tempted (which you may be—these lip scrubs smell lovely and taste delicious). Among many other benefits, lip scrubs remove dead skin, increases blood flow and plumpness, and helps lips retain moisture. 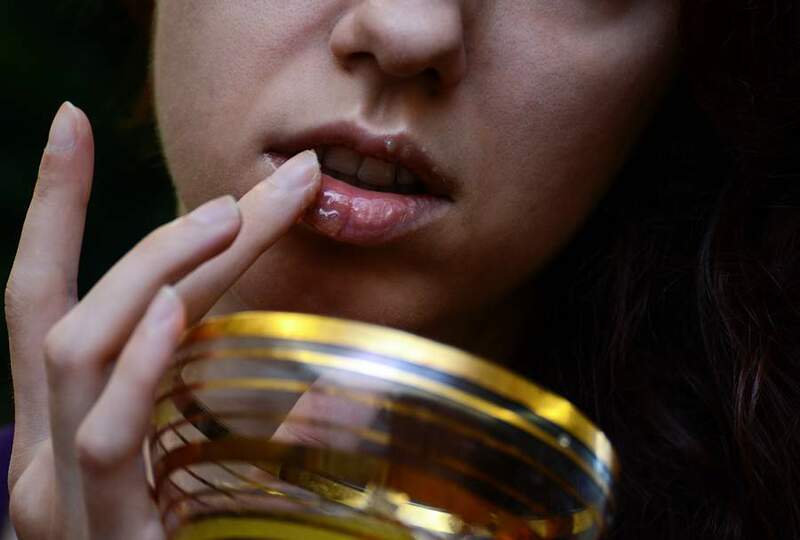 To use any of the lip scrubs, apply a small amount to your lips, massaging for about 20–30 seconds. Rinse off with water and enjoy your smooth and lovely lips! 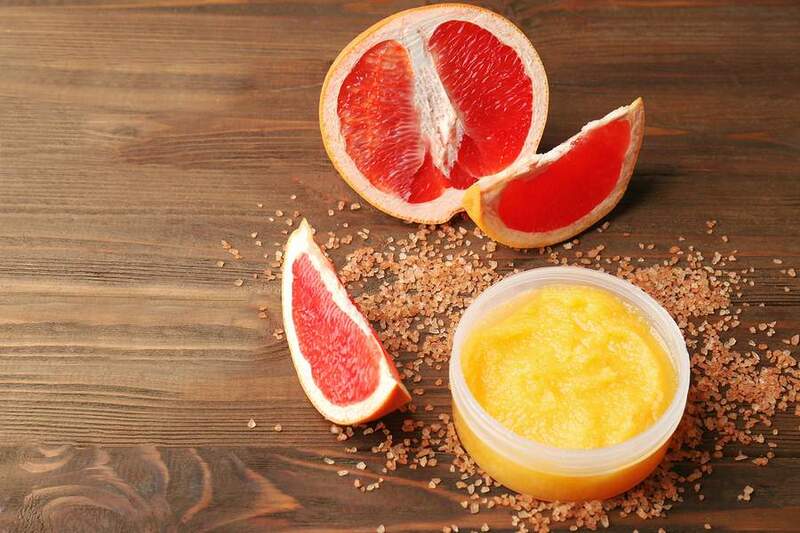 To make any of the lip scrubs, combine all ingredients in a bowl and mix. Store in a jar and keep at room temperature for two to three weeks. Do I Need a Lip Scrub? 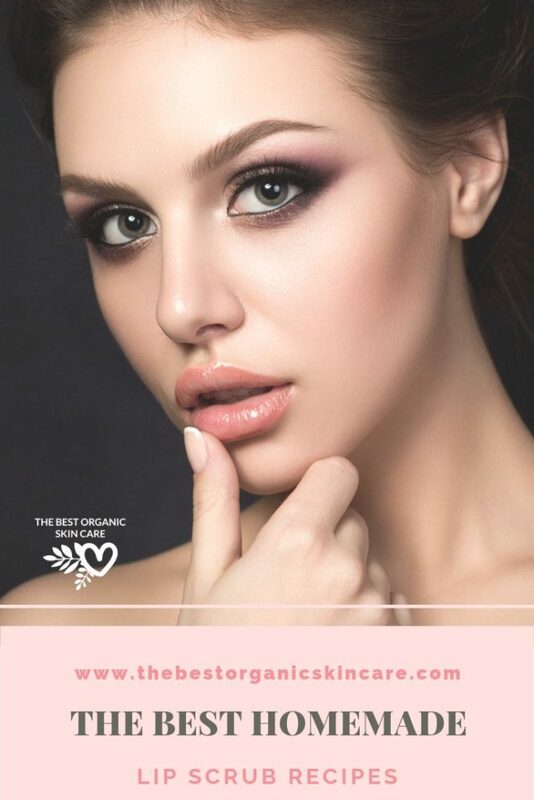 It may seem unnecessary to have a lip scrub among your other daily skincare products, but they’re unique in the way that they offer both moisture and exfoliation specifically for your lips. Since the lips are a more sensitive area, you don’t want to apply any harsh or irritating ingredients. Instead of picking at your lips because of dryness, peeling, and flaking, using a lip scrub three to four times a week can help rebalance your lips to a smooth, hydrated state. Not only that, but since lip scrubs get rid of dead skin cells, they also contain anti-aging properties. 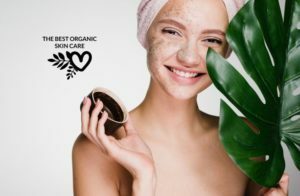 You may be wondering how you can get an inexpensive lip scrub: You’ve probably seen a number on the market that are too much money to consider actually purchasing. That’s why we’ve created this list! You deserve a little bit of extra TLC in your skincare regimen without the crazy costs. 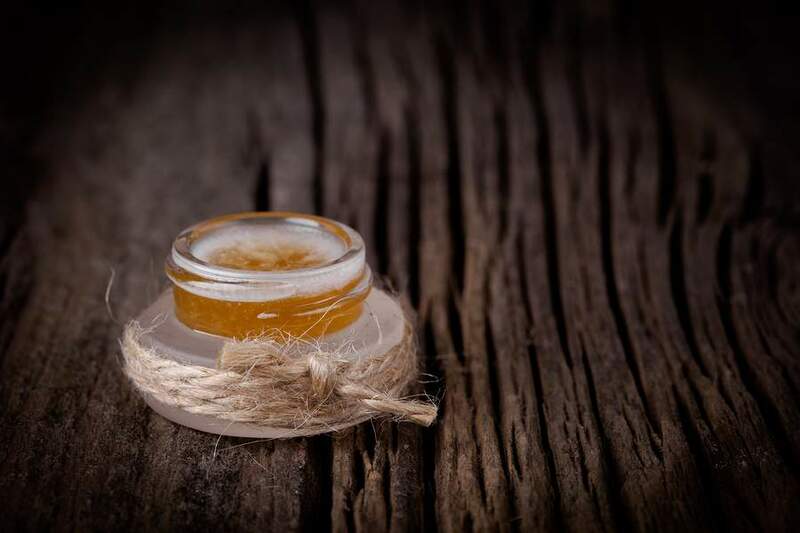 And, if you don’t find a recipe in this list that appeals to your senses, we crafted a basic lip scrub recipe that you can take and make your own! Just throw in the essential oils and herbs of your choice. 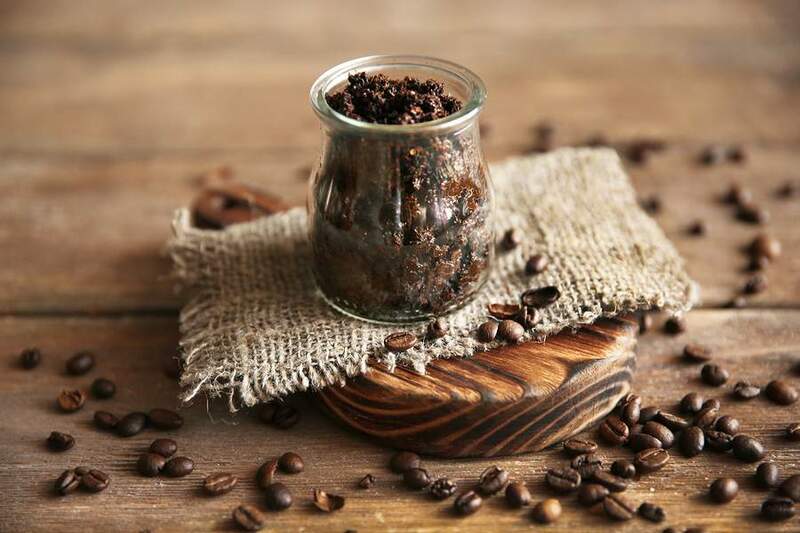 Coffee lovers, or those who want a lip scrub that’ll lift their spirits, this one is for you! Coffee smells so good, and it’s brimming with free-radical-fighting antioxidants. You only need two ingredients for this recipe. With this scrub, your lips will feel soothed and cooled by the peppermint extract. 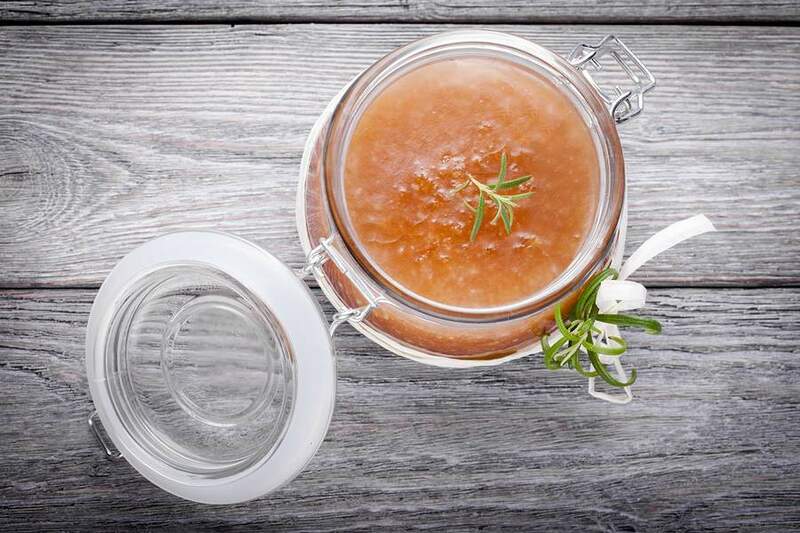 In combination with rosemary, this lip scrub is revitalizing and breath-freshening. A classic! 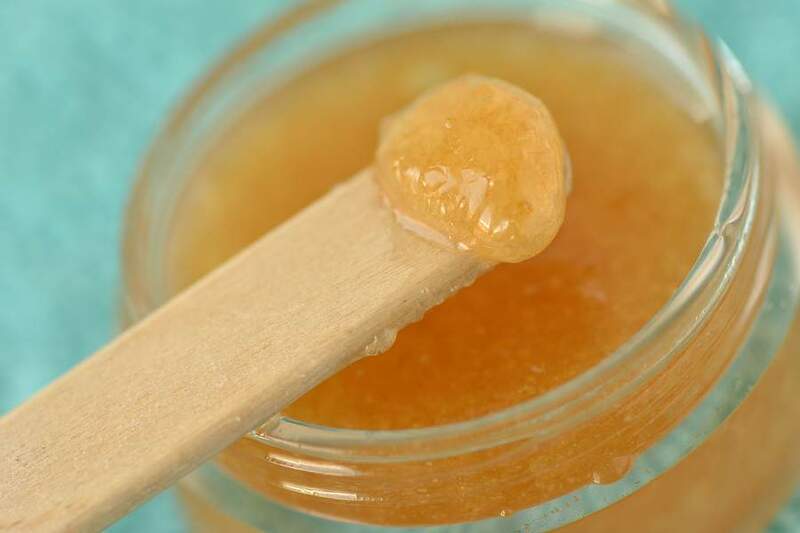 Combining coconut sugar with honey, this lip scrub ends up having a nice amber tone to it. Coconut sugar has antibacterial properties and is rich in vitamin B; olive oil is full of minerals and proteins. Cinnamon is a warming spice, so it plumps the lips when applied. 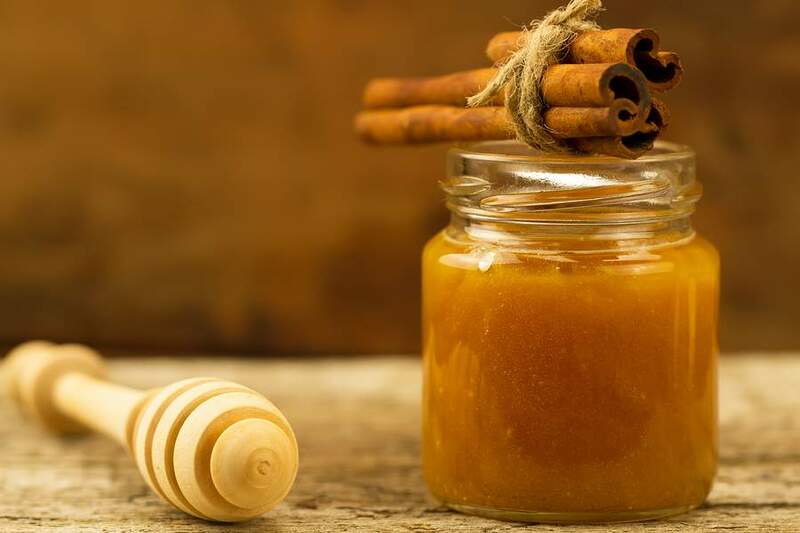 With honey adding some extra antibacterial effects, you can’t go wrong by making this scrub. If you have lips that are already irritated or are quite dry, this is a great choice for you. Here, Manuka honey is used to combat dryness and sensitivity. Manuka honey also possesses antibacterial properties and improves oral health. A simple, uplifting lip scrub perfect to calm you down after a long day. 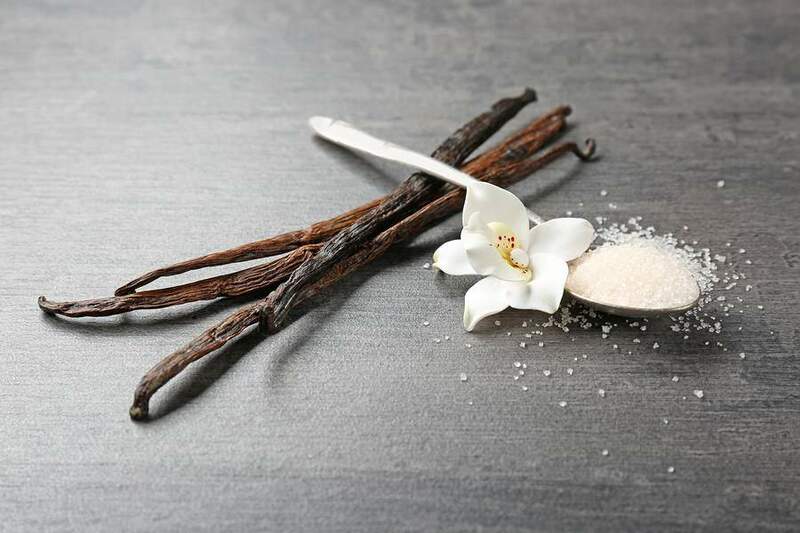 If you have any sugar granules, oil, and vanilla extract on hand, you’ll be able to make this scrub in a cinch! If you can’t wait another moment for summer, this recipe will bring summer your way immediately! 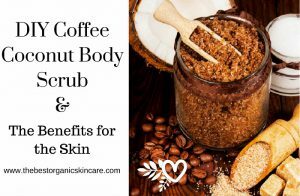 This scrub has great mood-boosting properties. Lip scrubs are really easy to make! You don’t need to spend tons of money or time to make them. If you haven’t found a recipe here that tickles your fancy, try mixing some essential oil and herbs of your choice. We have a recipe here to use as a guideline. Wondering where to get the best essential oils? Learn about the best essential oil brand. There you have it: seven of our favorite DIY lip scrub recipes, plus a recipe you can transform into your own! We hope you take these recipes and experiment with them. These make for great little projects you can do in your free time. If you end up making one of these recipes, tell us about your experience in the comments! Which one do you like the most? Do you have any suggestions for which essential oils and flavors to combine? Let us know!